Every epic amp needs an epic name. 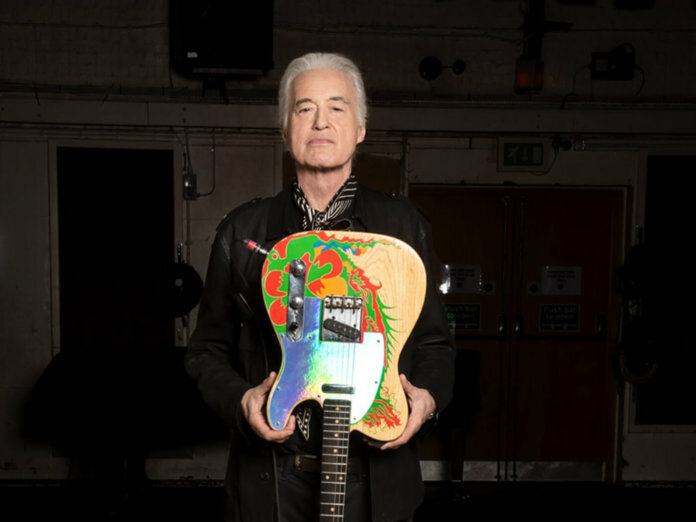 In celebration of Led Zeppelin 1’s 50th anniversary, the legend himself Jimmy Page has announced a new amplifier, the Sundragon. This hand-built beast is a faithful recreation of the model Page exclusively used on the groundbreaking album, creating sounds that continue to reverberate today. 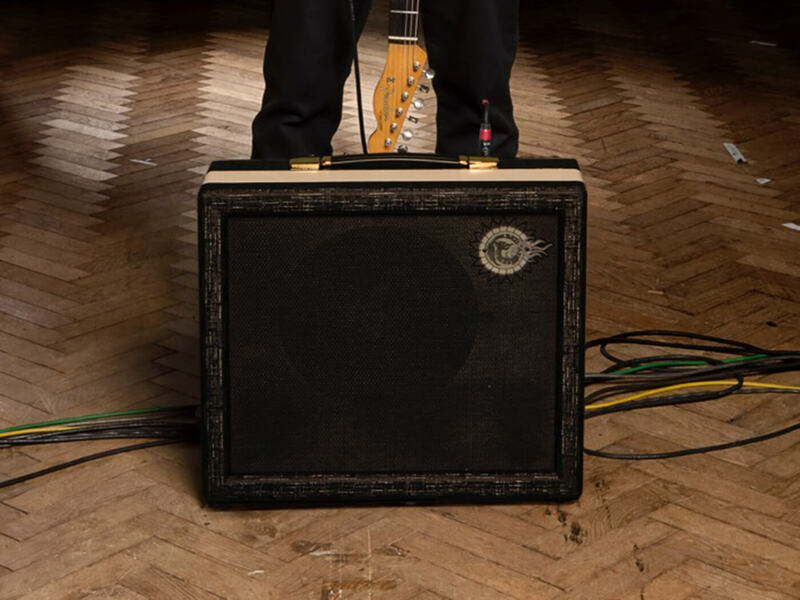 As many will recall, the guitar hero’s original amp, which started out as a Supro Coronado, received significant upgrades after a road-related incident. These enhancements shaped Page’s sonic palette, and now, fans can experience it for themselves in the Sundragon. This limited-edition release will only comprise 50 pieces, but a production model will follow later in the year.